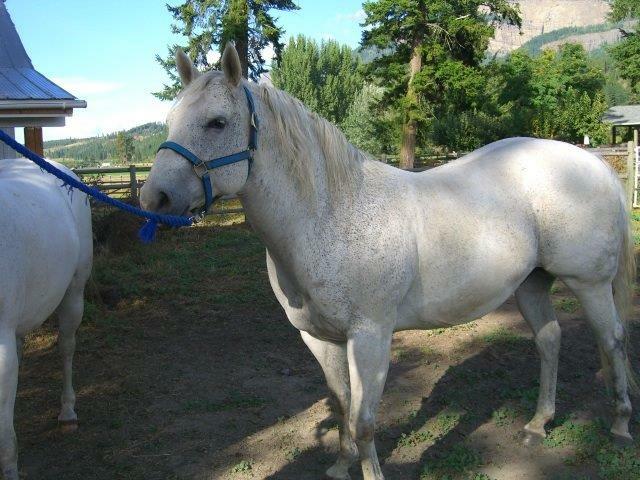 Two gentle, handsome geldings are looking for their forever home! 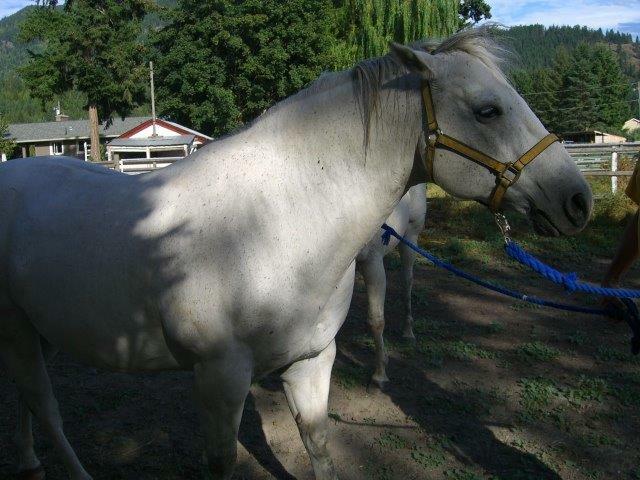 Two gentle, handsome geldings are looking for their forever home! 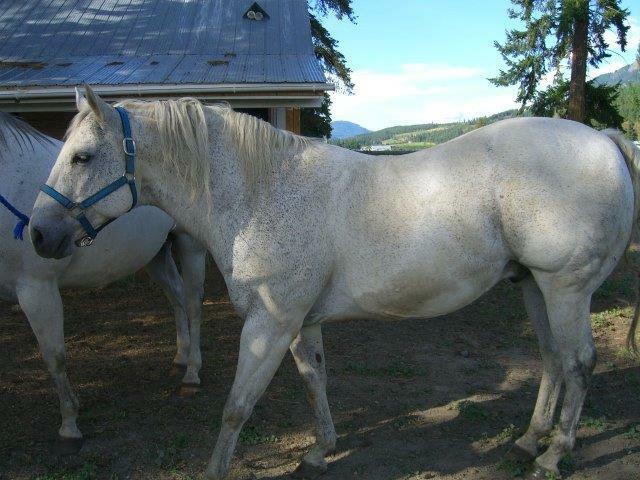 Sadly, due to a death in the family, they can no longer stay where they are currently living in Enderby, B.C. 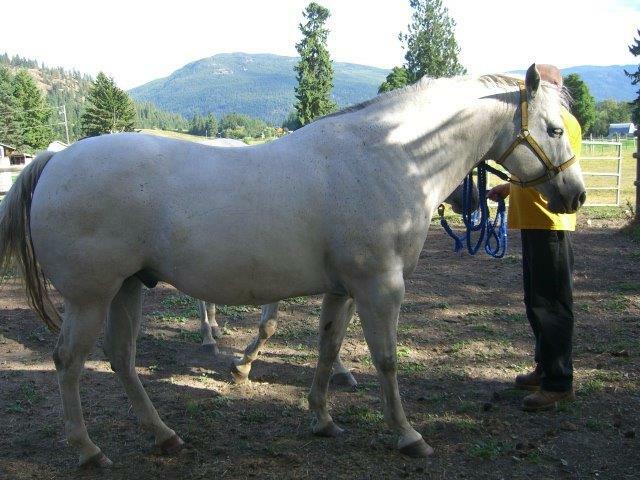 These horses are 16-year-old half-brothers, one a registered Quarter Horse with papers. They lead well and are friendly. One was used for riding about ten years ago; the other would need training in order to be rideable. Anyone interested can e-mail sinikka@defendhorsescanada.org. NOTE: A veterinary reference is mandatory.